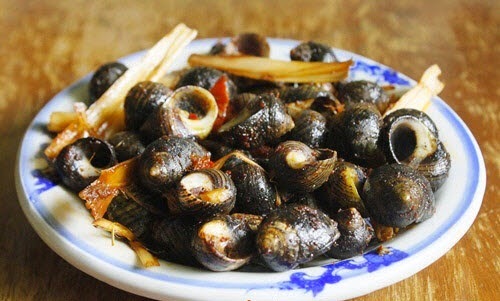 Stir fried Snails with Lemongrass and Chili (Ốc Xào Sả Ớt) comes from Middle Area, Vietnam. 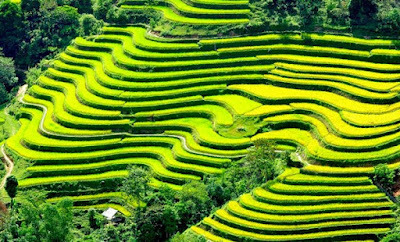 The people in this place usually use chili and lemongrass for all their dishes. Like many other Vietnamese Food Recipes, this dish will bring a specific flavor from each area of Vietnam. If you are a gourmet, why don’t you choose it for cooking and enjoy in this weekend? 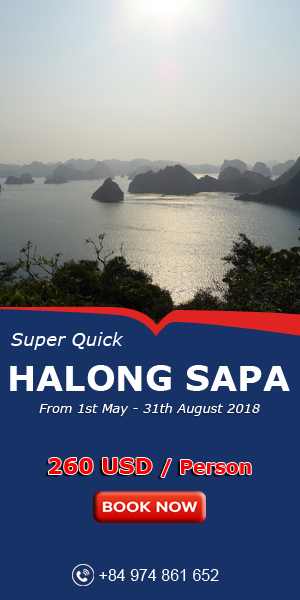 When you want to discover one of stunning Vietnamese Food Recipes like this one, welcome to follow my instruction below and let us start cooking right now. 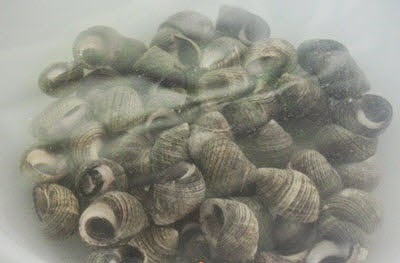 Step 1: Clean well snails, use small brush to scrape their covers carefully. Next, soak in water added a little chili/vinegar in 2 hours. Then, pour on basket and wait to dry. Mix with a little salt and chili powder, pour into pot. 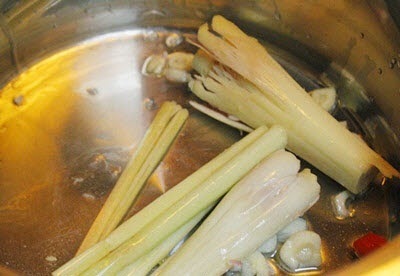 Step 2: Peel off the harsh cover of lemongrass, cut into short pieces and smash well. Slice chili small. 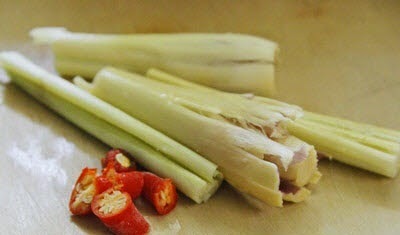 Step 3: Heat the oil, add minced garlic, lemongrass and chili; fry until it is fragrant. 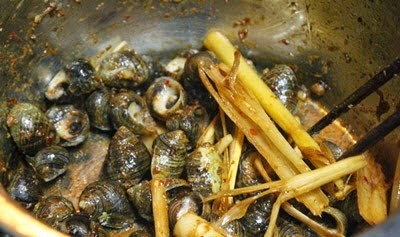 Step 4: Next, pour all snails into pot with a little salt, cover carefully in 5 – 10 minutes. 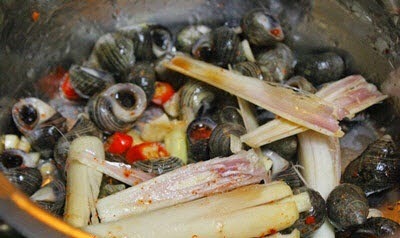 Sometime, shake it gently to make sure all snails will be absorbed spices. 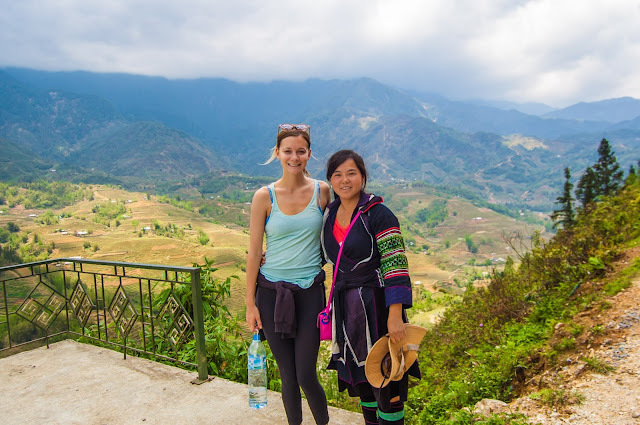 Here is the important step to create one of stunning Vietnamese Food Recipes with us. Finally, turn off the heat, scoop into plate and I suggest you should eat when it is hot. It is more delicious when you can enjoy it in rainy days, right? 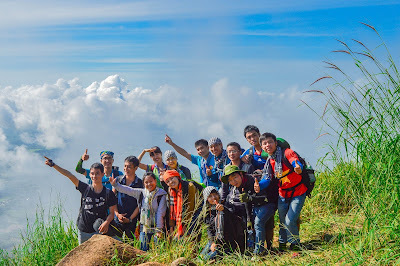 Hope you satisfy with one of amazing Vietnamese Food Recipes, Good luck for your cooking and Have a good appetite.